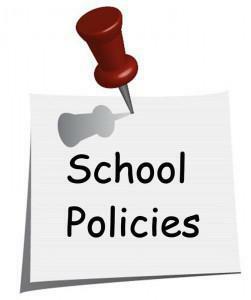 School policies cover every aspect of school life, they guide and describe the main functions and processes of the school. Our policies are regularly reviewed and updated to reflect changes in legislation, compliance and duty of care requirements as well as growth and evolution of the school. The development and review of policies is part of an agreed process to ensure that key stakeholders are part of the consultation and review process. Please use the links below to access some of our most important policies.